Modern advertising conjures up images of viral marketing, television campaigns and social media but where does this leave directory advertising? This traditional form of advertising has been popular for many years but the business world has changed dramatically in recent times. Although there is a lot of competition out there, directory advertising still has its place and can offer a wealth of benefits to small and large businesses alike. Traditionally, directory advertising utilised a paper based system, e.g. yellow pages. Before the internet, these directories would have been one of the only ways for people to find specific types of businesses. 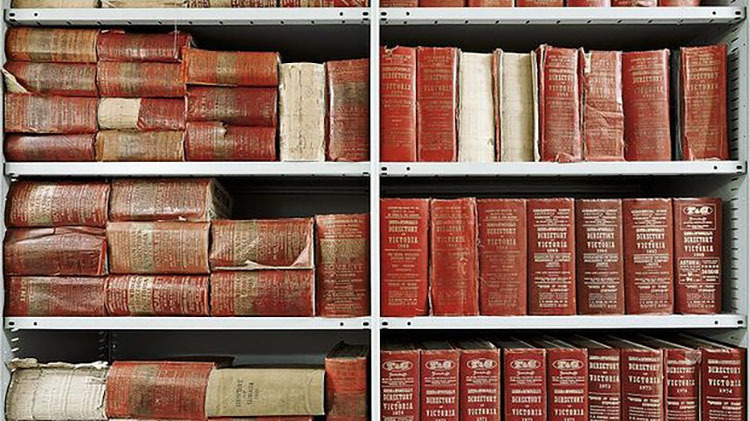 With the advent of the internet, these directories have moved online. Online directories retain all of the advantages of their paper counterparts but benefit from the networking potential of the internet. Branding is important for every company but creating a brand can be expensive and time consuming. Advertising within a directory can help businesses in their endeavour to build their brand. This can be achieved in a variety of different ways, through showcasing products and services to including an introductory paragraph on the business as a whole. This is especially successful in specialised or trade directories as consumers will begin to identify specific businesses with particular industries. Businesses which advertise through a directory based website will often feature highly on search engine results. This is due to the fact that many directories often place high on search results and by creating a connection between your business and the directory, your rankings will increase as well. This is particularly beneficial for smaller businesses who may find it difficult to compete with larger companies who utilise SEO. One of the main advantages of advertising within directories is that you are going to reach your target audience without even trying. Many companies go above and beyond trying to target advertising to specific client bases but directory based advertising does it for you. This is especially true for trade directories which will only list companies who deal in a specific market. This approach is particularly efficient and is therefore ideal for businesses with less money to spend on marketing. Customer feedback can be an invaluable tool, not just for you but for other potential consumers as well. Many online directories allow customers to post reviews or comments on particular businesses and their products and services. This can be a form of advertising in itself and the best part is it’s completely free. Customer reviews help to personalise your products and can actually influence other customers into making a purchase. As well as offering a database of businesses for customers, directories can also be utilised by other companies. Therefore they can help businesses to network with their contemporaries which could lead to new suppliers or even new contracts. In fact some businesses build their entire infrastructure around working with other companies, e.g. B2B. The internet has opened up communications throughout the globe and therefore networking has never been easier. Whilst many business owners flock to social media, many forget the benefits of directory networking. It’s clear that there is still a place for directory advertising, especially for businesses who are looking to gain exposure. In some cases, advertising using this method can have advantages over traditional online advertising, social media and email marketing. Overall, directories offer a relatively, quick and easy method for boosting sales and showcasing your business to consumers. This entry was posted in Observations & Answers on September 15, 2015 by Jamie.